It would not be an exaggeration to say that India is a land of pilgrimages. Religion and spirituality is Indian essence of life and since quite a few major religions, such as Hinduism, Buddhism, Jainism and Sikhism originated here, and other religions like Islam and Christianity have been here for centuries, India is dotted with religious sites of all the religions. These religious sites are spread all across India and are visited by lakhs of devotees every year. Starting from north, the Amarnath cave in Kashmir and the Vaishno Devi Temple in Jammu are important Hindu pilgrimage sites. Moving to Himachal Pradesh, there are various shrines dedicated to different forms of goddesses, such as Jwala Devi Temple, Chintpurni Temple and Chamunda Temple. 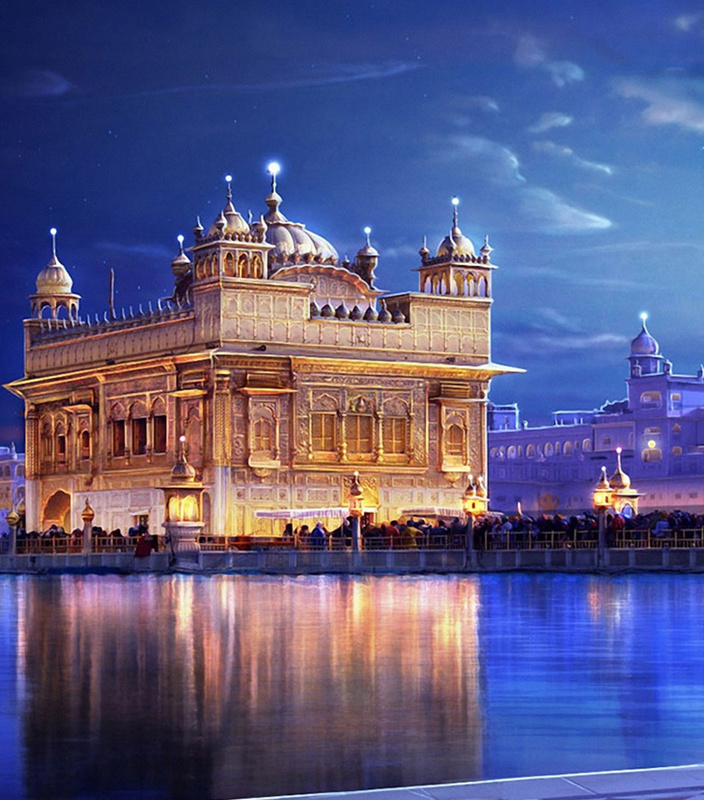 Punjab is known for its Sikh religious sites such as Golden Temple in Amritsar and Anandpur Sahib in Ropar. Uttarakhand, also known as Dev Bhoomi, is home to the Char Dham shrines of Badrinath, Kedarnath, Yamunotri and Gangotri. It also has important Sikh pilgrimage destination of Hemkunt Sahib, where Guru Gobind Singh, was believed to have meditated. Uttar Pradesh is famous for its temple towns of Mathura, Ayodhya and Varanasi. Bihar is home to the important Buddhist pilgrimage site of Bodh Gaya, where Buddha was believed to have obtained enlightenment. Moving on to east, there is Puri Temple, dedicated to Lord Jagannath, in Orissa. It is one of holiest sites in India. Mahakaleshwar Temple in Ujjain is one of the twelve jyotirlingas. In the west, there are the temples of Dwarka and Somnath in Gujarat. Maharashtra is famous for the Sai Baba Temple in Shirdi. Goa has the important Christian site of Basilica of Bom Jesus, which houses the mortal remains of St. Francis Xavier. South India is home to many beautiful and sacred temples. Major among them are: Balaji Temple in Tirupati, Meenakshi Temple in Madurai, Sabarimala Temple and Guruvayoor temple in Kerala and the holy Rameshwaram Temple in Tamil Nadu. 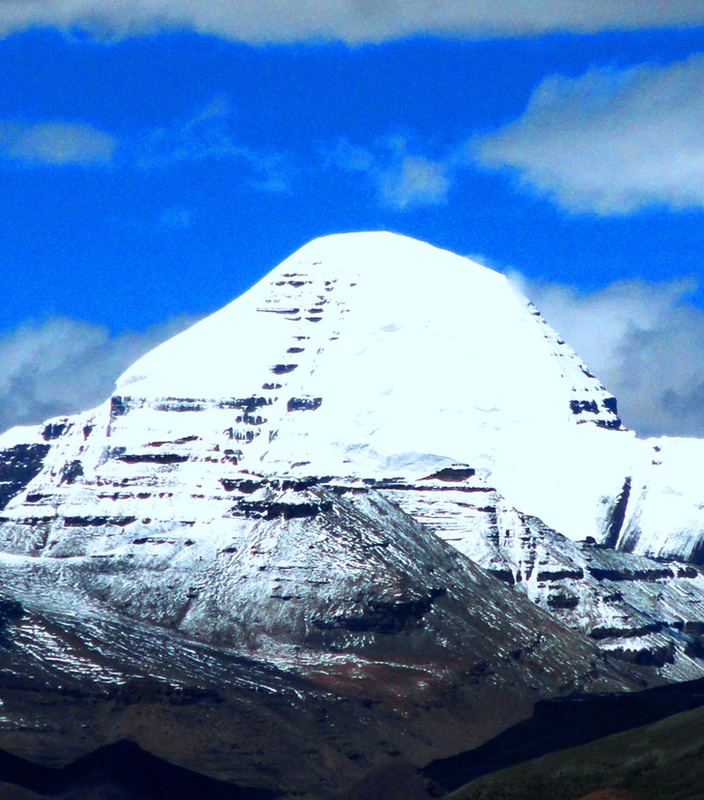 Besides these, there is Kailash Mansarovar Yatra which takes you to the Tibet region and is considered to be one of the holiest pilgrimages in Hindu religion. Our pilgrimage tours are customized to take care of all your travel worries and let your experience pilgrimage the way it should be.